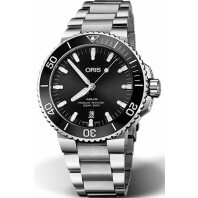 28 000 SEK VAT incl. 28 000 SEK VAT excl. 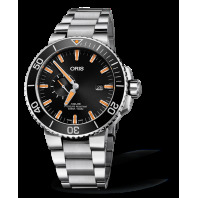 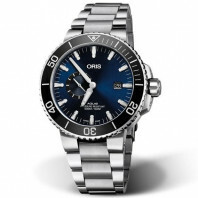 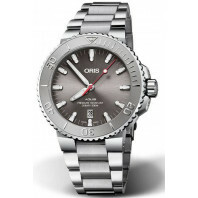 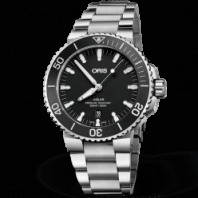 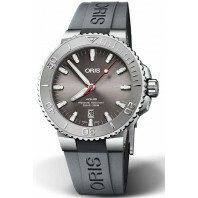 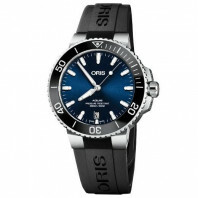 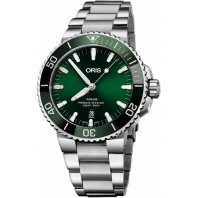 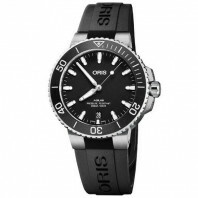 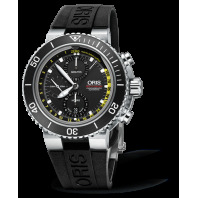 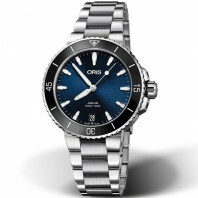 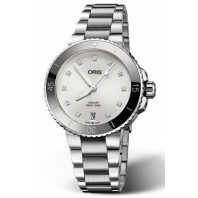 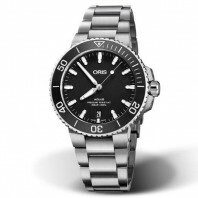 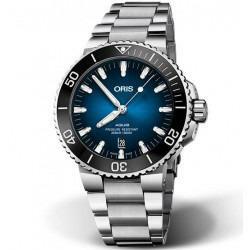 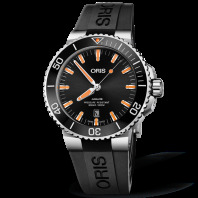 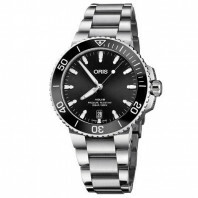 Renowned for producing specialist diving watches, Oris is proud to introduce the Oris Aquis Depth Gauge. 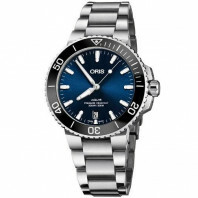 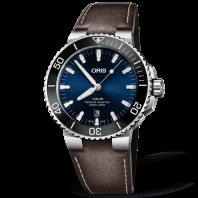 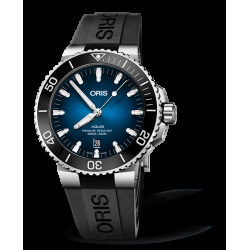 At the forefront of mechanical watch innovation, Oris has harnessed its knowledge, expertise and craftsmanship to produce the first divers watch which measures depth by allowing water to enter the timepiece. 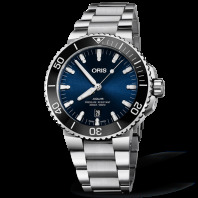 This patented timepiece is the first of its kind to measure depth using a unique gauge built into the sapphire crystal, which allows water to enter the watch.